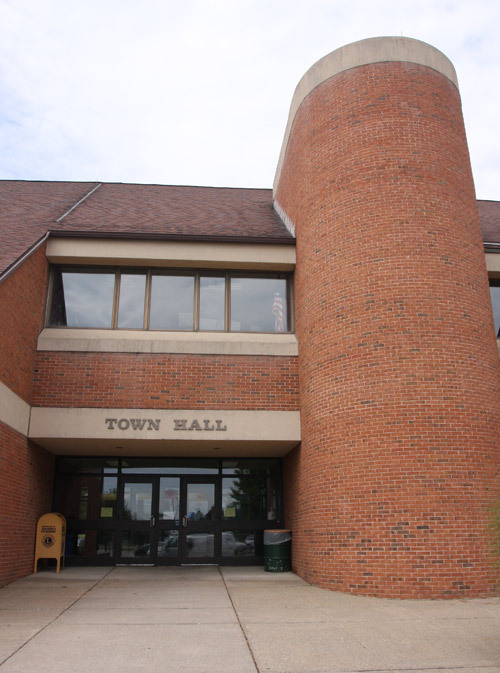 The Economic Development Commission (EDC) exists to provide help to individuals and businesses and to aggressively advance the coordinated commercial development in the Town of Brookfield. Supporting economic development makes it easier for businesses and developers to locate and succeed in Brookfield. Successful businesses bring employment and contribute to the tax base. The EDC will work directly with all of Brookfield’s land use departments other commissions to support your business development goals. The EDC is staffed by seven highly motivated volunteers appointed by the Selectman. Four of the members serve two year terms and three serve four year terms and biennially thereafter as terms expire. The EDC worked to gain the completion of the Route 7 By-pass, partnered in the development of the “4 corners” area in northern Brookfield, and participated in the Still River Greenway. We supported the “4 corners” cleanup, capital improvements that added sanitary sewers, water lines the entire length of Route 7, and changing zoning regulations to make the 4 corners area more business and developer friendly. The EDC has received STEAP and Small Cities and Towns grants for use in planning and increasing economic development and building our potable water systems.